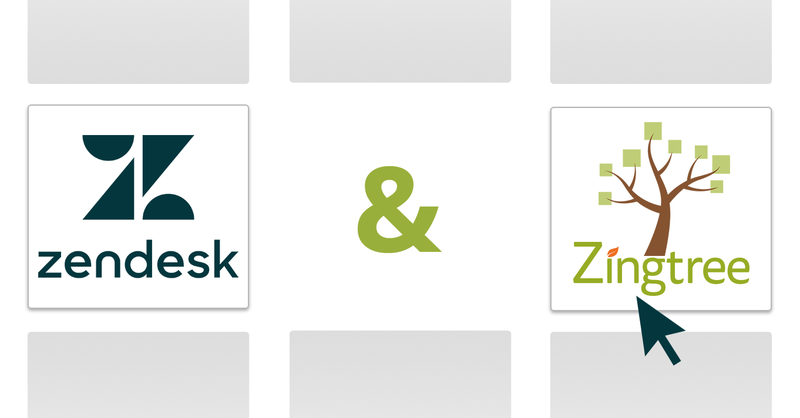 It’s no secret that we’re big fans of everything that Zendesk has to offer; so are many of our own awesome customers. With its data-forward functionalities, centralized ticketing system, multiple support channels, and collaborative environment, there’s really no question why their Help Desk platform is so popular. 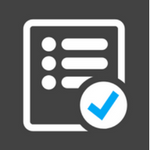 Tasks lets you build simple, to-do-style lists for any complex customer ticket, making it easier for support agents to flesh out (and follow) sub-tasks so customers can get the resolutions they need. With the app, you can track steps within any ticket, and even create templates for repeated tasks so every support team member involved can stay on the same page. Time Tracking is perfect for support teams aiming to improve employee performance and identify resource-intensive customers, as it focuses on tracking the time spent on every incoming Zendesk ticket. 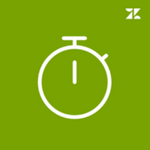 Using the Time Tracking app for Zendesk, support and operations managers can more easily figure out where bottlenecks occur in agent efforts, as well as which issues tend to take the most time to resolve. Every kind of customer wants the ability to run a quick search on a help desk or knowledge base – it’s the fastest way to find relevant information and self-solve problems. 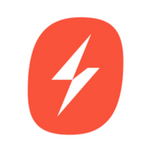 The Swiftype Search app integrates a completely customizable search bar on your Zendesk Help Center, so customers can easily access information, and your company can tap into search behavior and popular queries. Honest, effective customer communication is key where problem-solving is concerned. 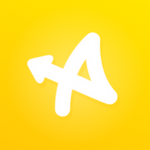 Annotate is an app that allows you to guide customers in real-time through marked-up screenshots and images. This way, support agents can take them through step-by-steps, ask them to click certain areas or links, and more easily work with them to find solutions to more complex problems. 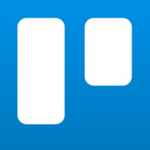 We know and love Trello as a flexible, visual tool for organizing and itemizing tasks within various projects. The Trello app for Zendesk lets you integrate the amazing task-based collaboration of Trello with the centralized communication of Zendesk, so agents can add support tickets to Trello cards and organize the boards they’re a part of. It’s an incredibly simple way to stay on top of it all.